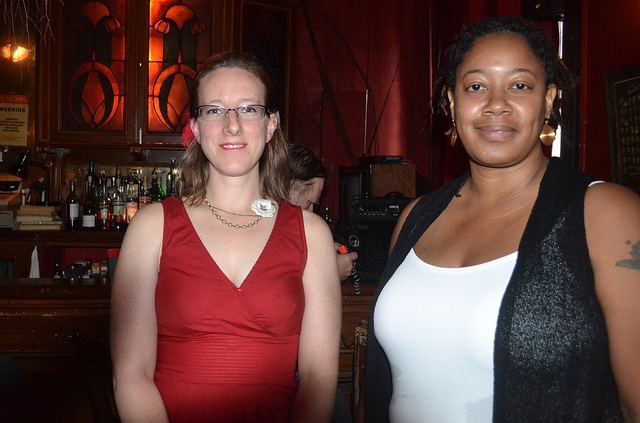 On August 19th, we were gifted with two talented authors, A.C. Wise and N.K. Jemisin. Matt was on vacation so the magnificent Mercurio D. Rivera subbed for him. Ellen’s photos of the night can be viewed here.